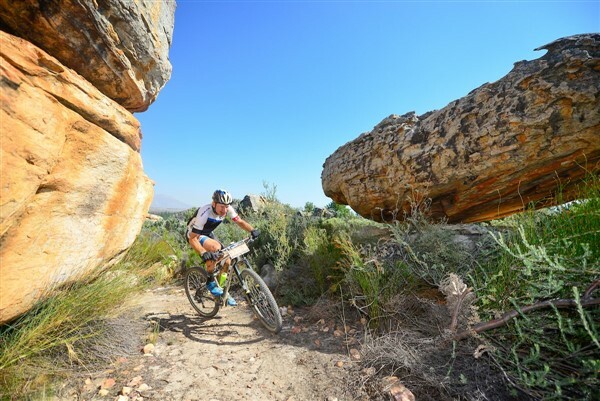 Matthys Beukes (pictured) and Philip Buys were the top placed South Africans in a highly competitive men’s field. Photo by Zoon Cronje. 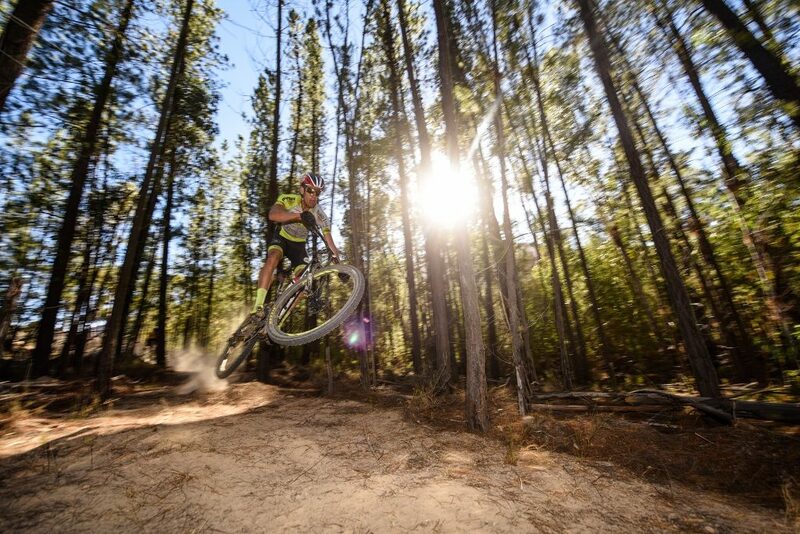 Watch all the highlights from the top South African team at the 2018 Momentum Health Tankwa Trek, presented by Biogen, right here.